Bucharest’s main shopping areas are the shopping centres and malls listed in the relevant sections below, as well as B-dul Magheru and Calea Victoriei. Beware: Almost all of the many souvenir shops that have opened of late in Bucharest (especially those in and around the Old Town) sell little more than Chinese crap with 'Romania' plastered over it. 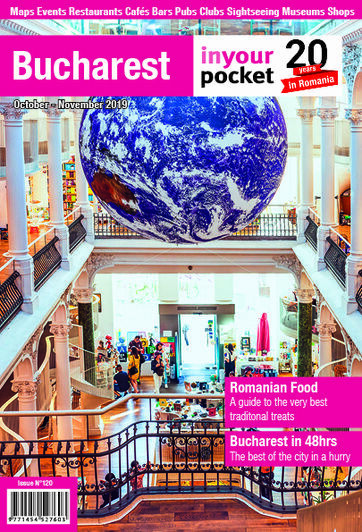 For genuine Romanian arts and crafts, head for the shops at either the Peasant or Village Museums. You will find flower sellers on almost every street corner in Bucharest. Be prepared to haggle, and remember: always buy a bunch of odd-numbered flowers: an even number is rotten luck in Romania.